If you’re tired of those janky dockless electric scooters and ready for an upgrade, a new startup based in Oakland, California may have what you’re looking for. Unagi is the Japanese word for freshwater eel, but now it is also a stylish electric scooter for the luxury set. 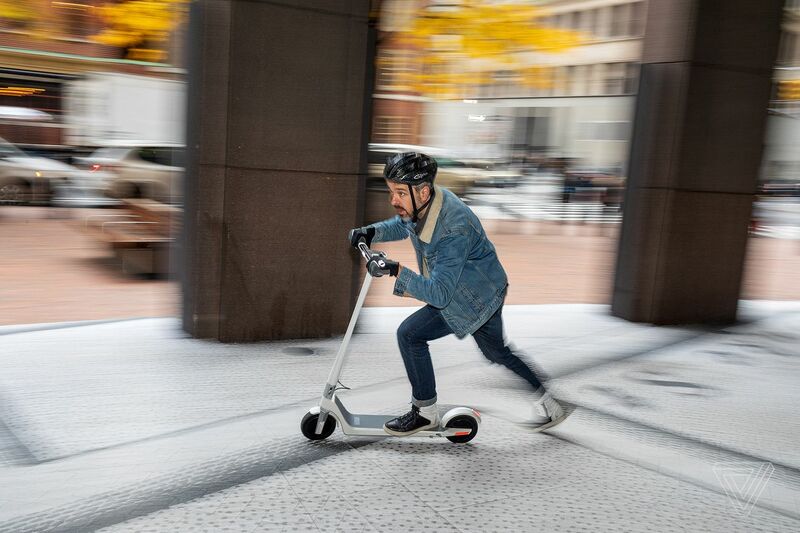 Electric scooters are fast becoming a convenient and fun way to commute for city folks. But not everyone lives in a city with dockless, shareable scooters like Bird and Lime. David Hyman, the former Beats Music CEO and co-founder of music startup MOG, says he was inspired to launch Unagi after finding the scooter-sharing services to be kind of a “drag.” Many of the scooters are broken, and they could be hard to find when you need them the most, Hyman said.